The peace and tranquillity of present-day Thornham belies its interesting and sometimes fractious past. Formerly a centre for trading and seafaring, the village was also once used by the Romans as the perfect place to keep tabs on nearby Brancaster Bay. Latter centuries brought heated conflicts between smugglers until the harbour finally silted up and ceased to be in the early 20th century. 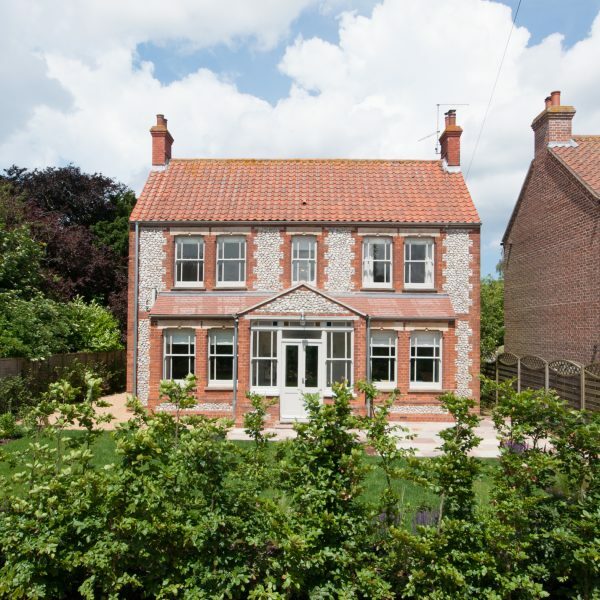 The village sits in the North Norfolk Area of Outstanding Natural Beauty and visitors can enjoy excellent views of the coast from the chalk ridges that lie just inland, before descending onto the saltmarshes and beaches of the coastline. Sandwiched between the reserves at Holme and Titchwell, you may also see a wide range of nationally scarce species, such as Marsh Harriers, Barn Owls and Avocets. By following the North Norfolk coastal path, you will be taken to either reserve or far beyond to the east or the west. 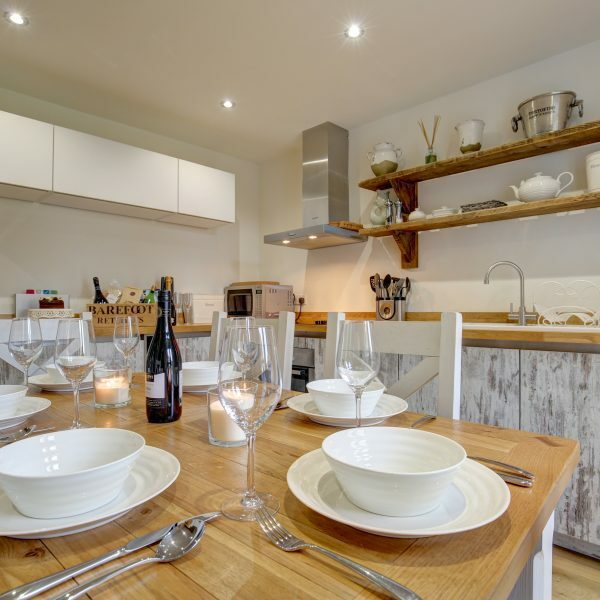 Thornham also plays host to two of the county’s most recognised eateries; The Orange Tree and The Lifeboat Inn. In recent years, The Orange Tree has been the recipient of numerous awards including; Norfolk Dining Pub of the Year and Seafood Pub Chef of the Year. The Lifeboat has recently been taken over by new management and the 16th century coaching inn looks to be in secure hands. This impressive new retreat combines modern luxury with thoughtful architecture, giving guests the ultimate haven in which to relax and unwind. 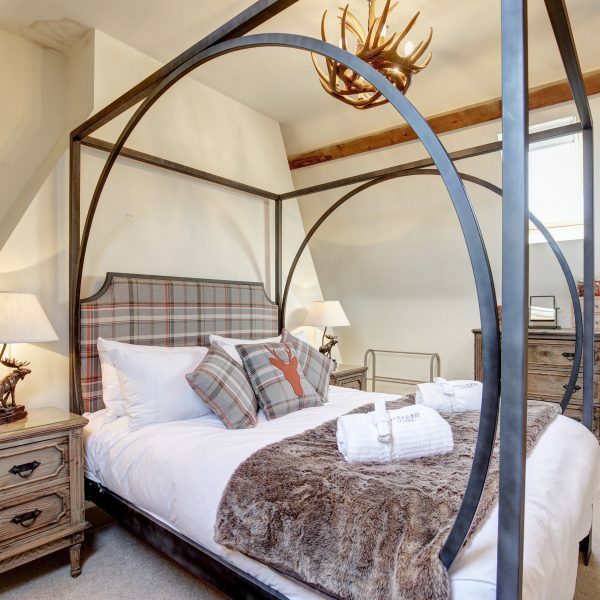 Beautiful old wooden beams course throughout the rooms giving a feel of permanence and character to the whole building, when coupled with the quiet yet convenient location, Courtyard Barn is sure to be the perfect find when looking for a holiday with friends or family. 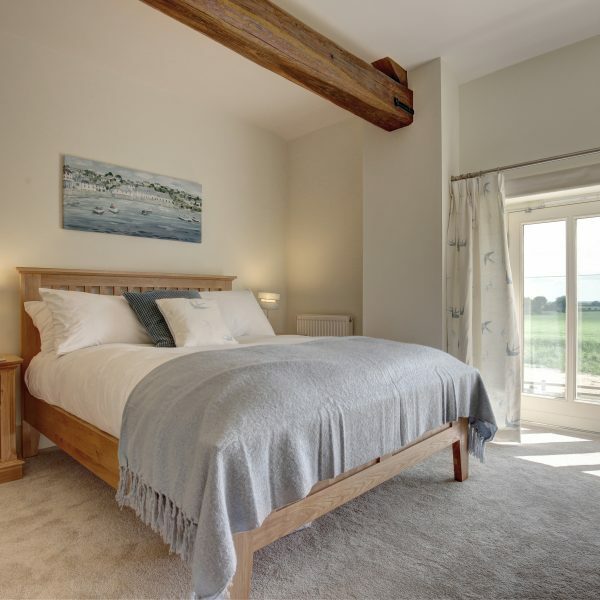 Marshland Barn is an idyllic luxury barn, facing out over Titchwell RSPB reserve with amazing far-reaching sea views from the first floor sitting room. 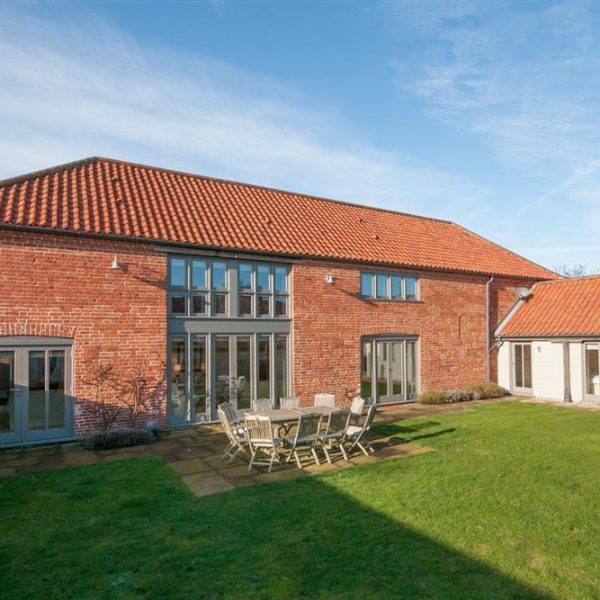 With spacious open-plan living accommodation downstairs, it offers plenty of room for all the family to unwind and relax in a wonderfully light and spacious barn by the sea, in a fabulous location on the North Norfolk coast. 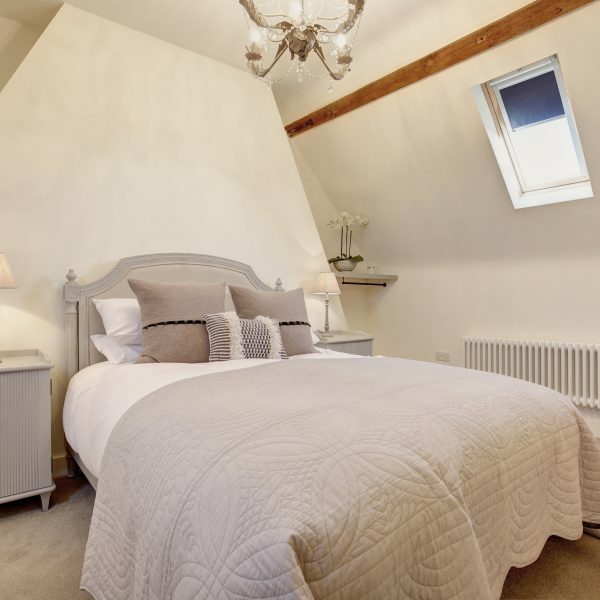 Newly built to a luxury standard, Number 6 offers space and comfort in abundance. 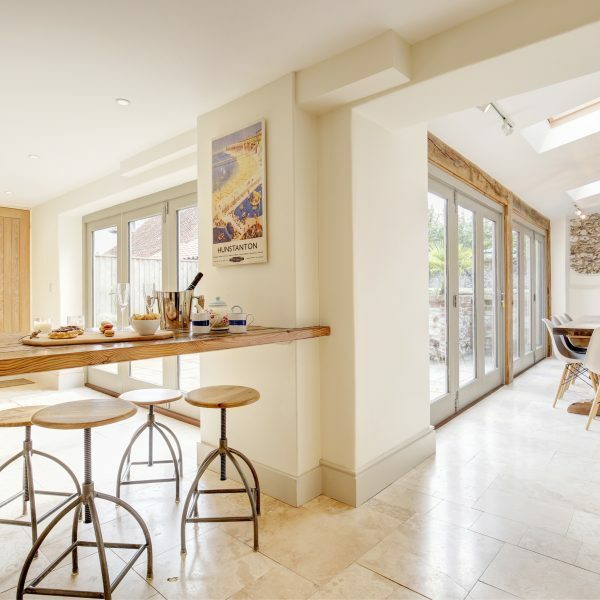 En-suite bedrooms, open plan kitchen and lounge, wood burner and enclosed garden are all features of this rural retreat. Positioned on the edge of the village, you have the ideal position to enjoy the countryside whilst still being able to walk to the shops! 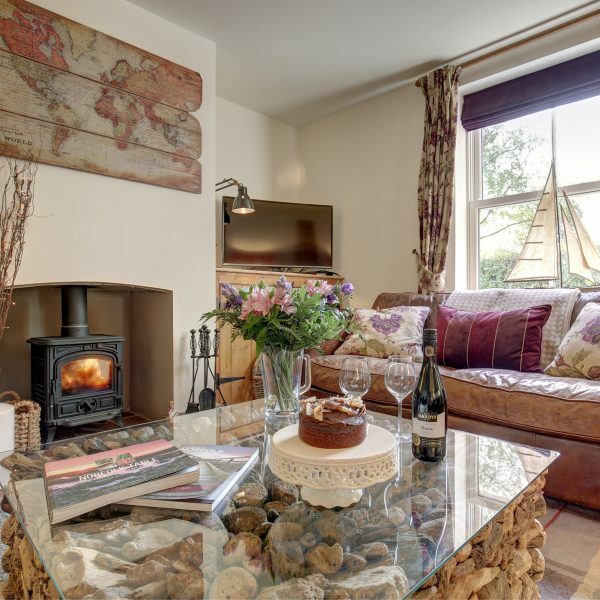 Spacious and in a great location, The Saddlery is a delightful property from which to explore the wild coastline around Titchwell. 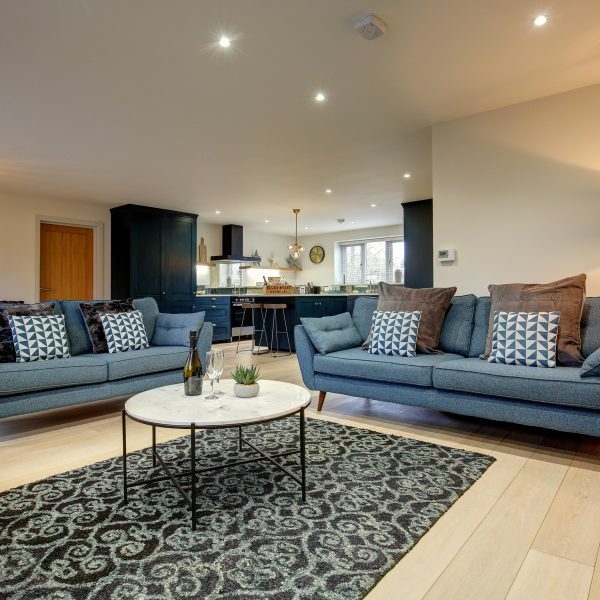 Offering enclosed gardens and ample space in the open plan living areas, this is the ideal hideaway for families and friends to gather and enjoy some downtime. 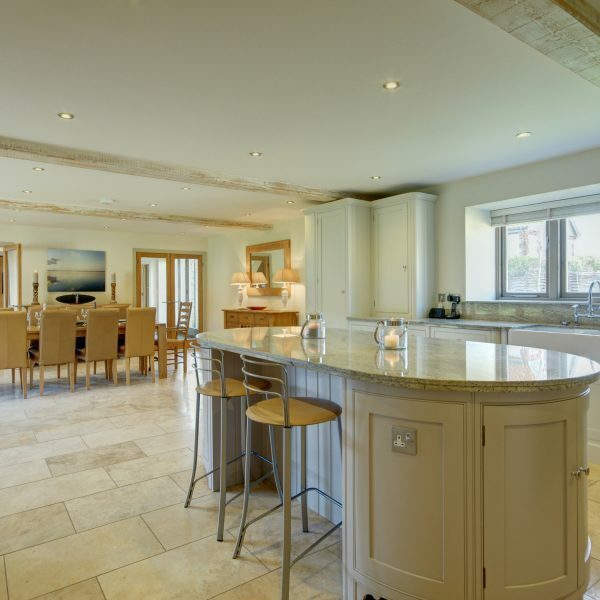 You are also spoilt for choice with two good restaurants, Titchwell Manor and Briarfields, with a five-minute walk of your front door.